There is no better feeling on Christmas morning than seeing all of the joy on your kiddos face as they open all of the gifts that you (and santa) carefully and thoughtfully selected for them! I love giving gifts and always look forward to Christmas morning with my family! Below are a few of the many many many items on Daphnie's list this year. So many of them are hot toys/gifts this year so if you can get your hands on them, I suggest buying immediately. I added a few different places to buy most of the items if they can be purchased from different stores. Perfect Holiday Gift Guide for Her, HERE! These adorable slippers come in MK/gold or leopard/black! Click image above to shop. Purple is Daphnie's favorite color and she is all about fur this winter! 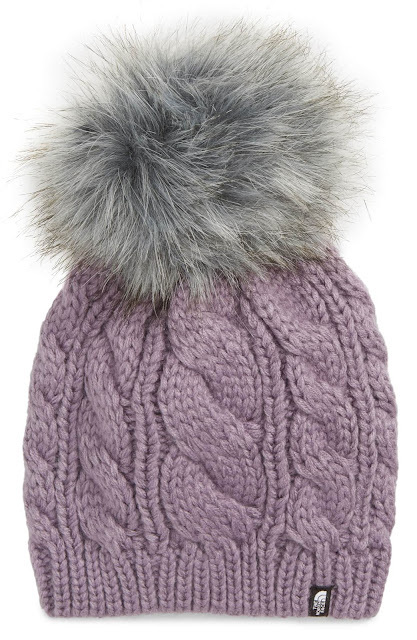 This adorable fur pom beanie is perfect and so soft, it also comes in a cream color! These little furry kitties are so cute! Daphnie got one earlier this year but put another one on her Christmas list. They come in a variety of colors, and there is even have a unicorn and a dragon style. This little thing is adorable and surprisingly inexpensive, under $15! I found a few colors here that are around $12! 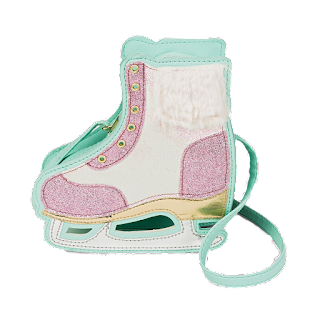 Hover over/click each of the colors/styles below to see the price. 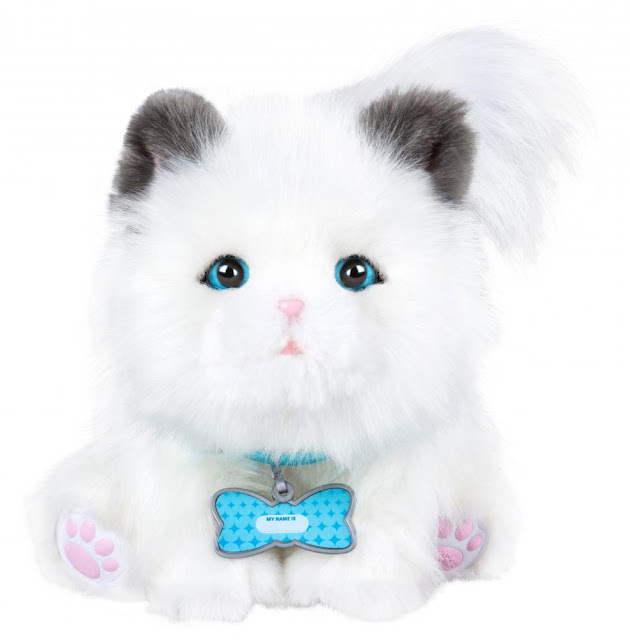 How cute is this little kitty! And right now it is 55% off - click image below to shop! 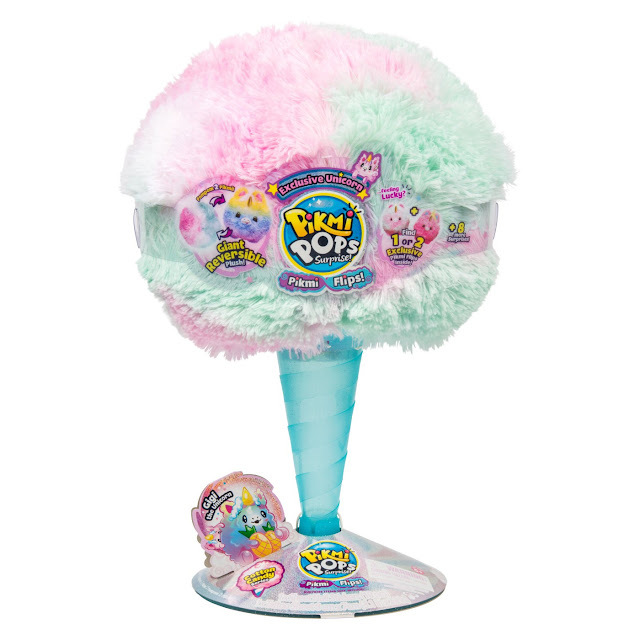 This fluffy cotton candy animal has caught Daphnie's eye every time we stroll through Target, she of course added it to the top of her Christmas list. They may be hard to find, I suggest ordering online and picking up in store if you can - they will sell out fast. Now this toy is at the tippity top of Daphnie's Christmas List this year. They are selling out fast and are hard to find! I suggest snagging one asap! If you've followed along for a bit now, you know that we are super techy in our house. I love that our Amazon Echo can act as an assistant and help control things in the house. 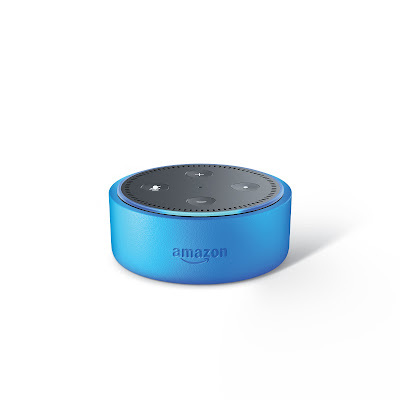 The new Kids Echo Dot is kid-friendly and ready to act as a DJ, storyteller or just answer all of those random questions that kiddos can come up with. Click the image above to shop! We showed this on our Instagram HERE last month. Since then we have had so much fun with it! 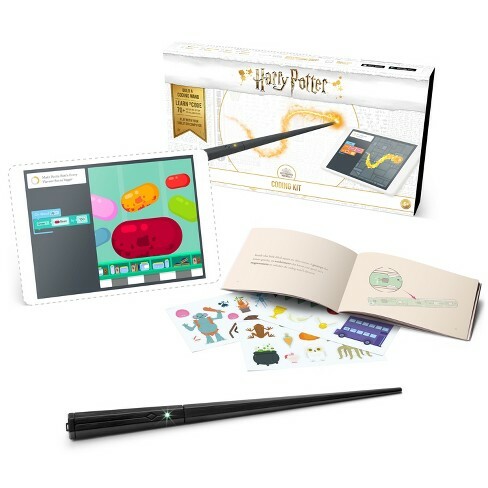 I love that it teaches Daphnie coding while she's playing games and making her way through the Wizarding World of Harry Potter! 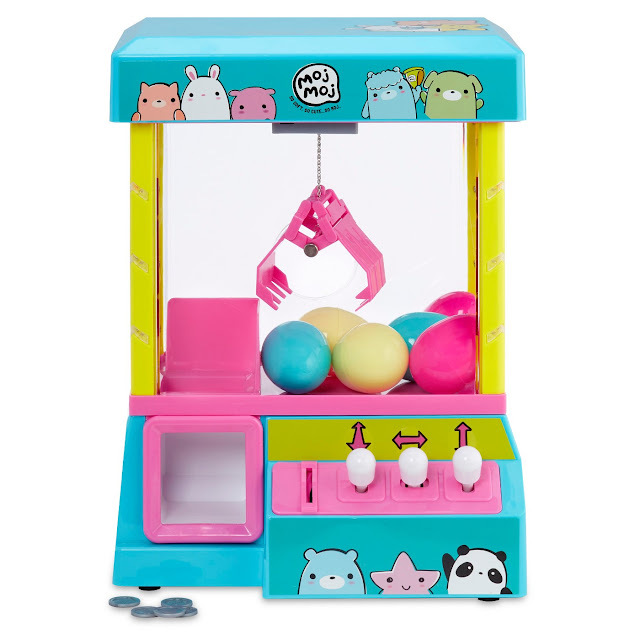 Check out Daphnie's YouTube review on this toy HERE! She loves playing with all of the fun sparkly slime. The names are pretty clever too! 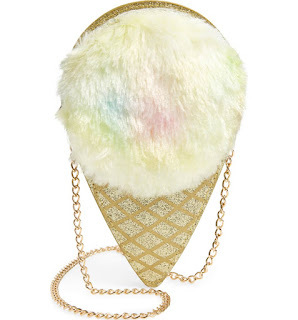 There are so many cute bags for girls out there, and Daphnie wants them all! These are a few of her favorites right now. If you had a little girl last year, you most likely know all about the LOL Surprise! ball that everyone went crazy for last year. There were a limited amount available, so if you got your hands on one, you were lucky - I have an amazing husband that went and stood in line for one. This year it seems like they made more of them in anticipation of the demand, so I haven't seen them out of stock yet, but who knows when that could change? 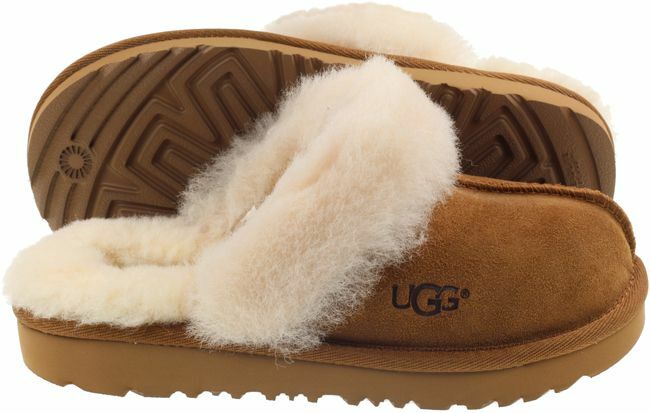 I included these on my gift guide last year in pink, they are so cute and fluffy! There is nothing better than slipping your feet into these slippers when you get home - or to run to cheer practice! The bottom is sturdy so they can be worn outdoors! I don't know about you, but I cannot wait for Christmas morning! I hope that this guide helps you and gives you some great ideas of what to buy the special little girl (s) in your life! 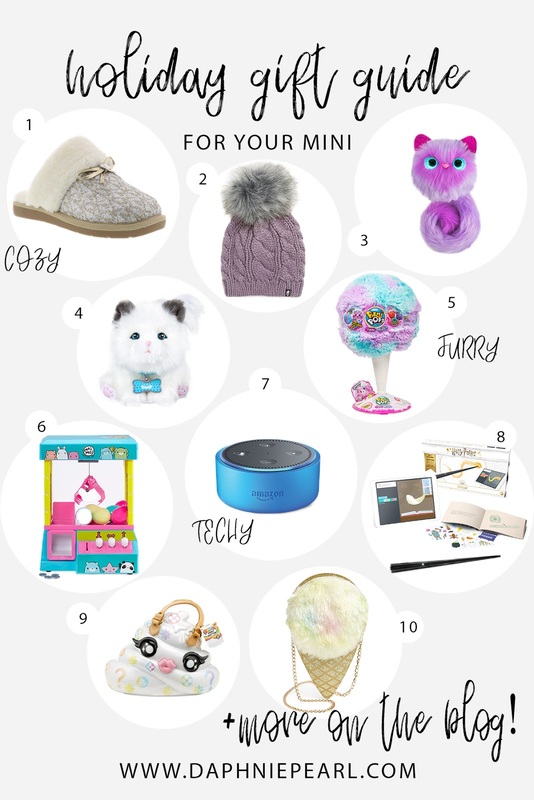 You can find most (if not all) of these items and so much more on my Amazon Little Girl's Gift Guide, which you can find HERE! Be sure to check out my Techy-Chic Gift Guide HERE where I share all of my personal favorite tech, but chic items. Also be sure to follow me on Instagram (click here) and keep an eye out on my stories as I will be sharing anything I find on sale from my guides throughout the shopping season!